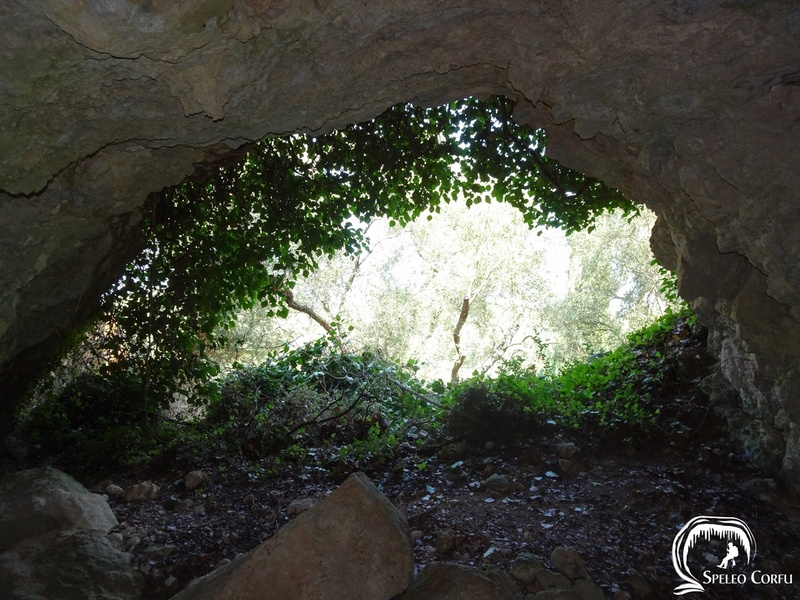 Two caves in Nimfes - Website about caves on the island Corfu. 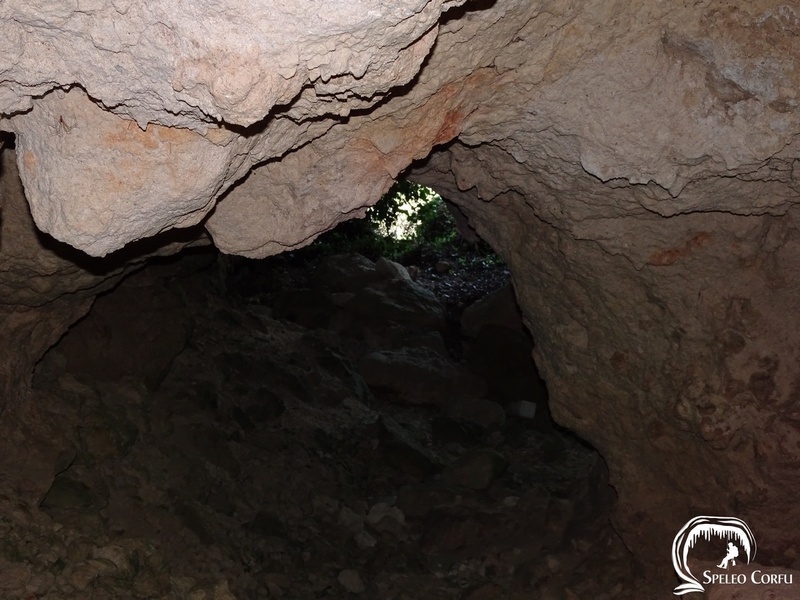 In the area of Giorga in Nimfes two caves are located close to eachother. 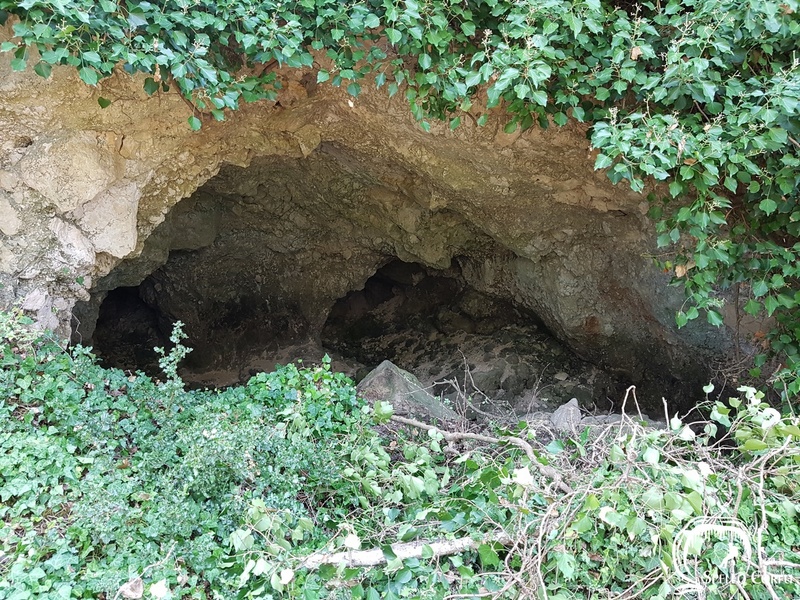 During a visit in 2018 the opening of the first cave was completely overgrown. Cutting of vegetation was required. 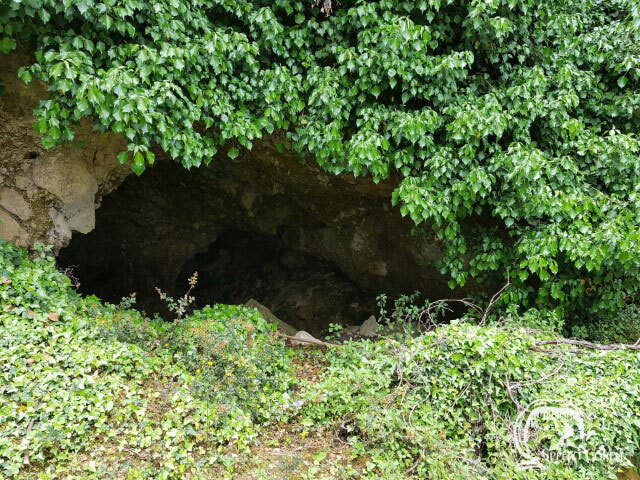 Behind the main entrance of the cave there are two openings. The left opening is 4 metres deep and 1,5 metres high and has a dead end. The right one is 4 metres deep as well and leads to a room with several small chambers. The height of the room is 5 metres and the length is 10 metres. The cave has a few stalactites. 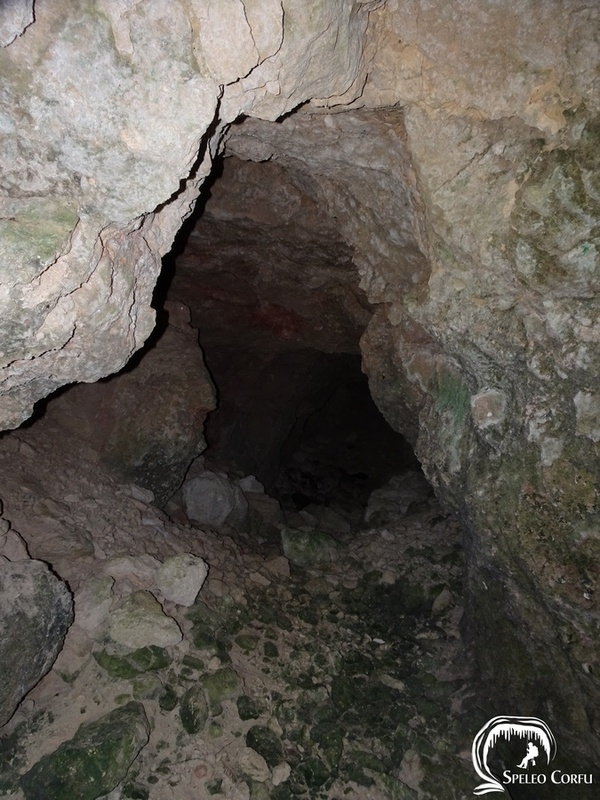 During a visit to the cave in 2018 some bats were seen and lots of cave crickets. 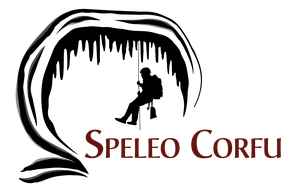 Cave crickets were also spotted in the Alepotripa cave in Platonas, in the Antropograva cave in Klimatia and in the Kaminaki cave in Kaminaki. Research must determine if those are the same species. 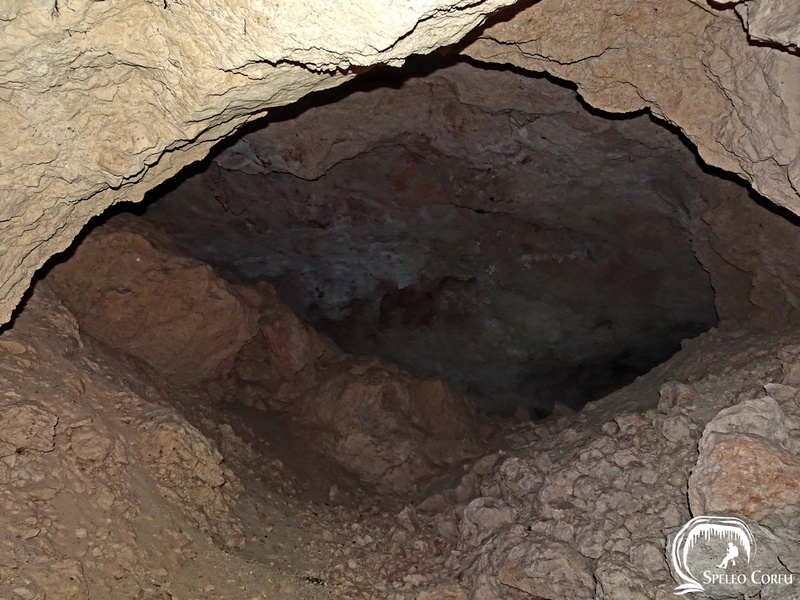 The second cave is an undeep cellar ('kava') with waste.